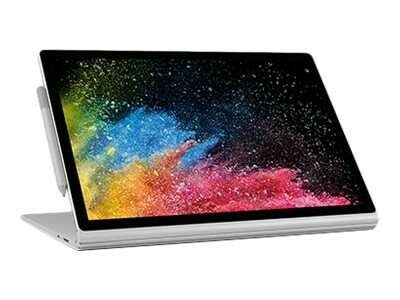 Detach the stunning PixelSense™ Display to transform Surface Book 2 into a thin, powerful, and lightweight Intel® Core™ i7 tablet you can take anywhere. We offer express delivery to Dubai, Abu Dhabi, Al Ain, Sharjah, Ajman, Ras Al Khaimah, Fujairah, Umm Al Quwain, UAE for Microsoft Surface Book 2 Detachable keyboard, 15 inch, Intel Quad Core 8th Gen i7-8650u 1.9Ghz, 16GB, 512GB SSD 6GB GTX 1060 | FVG-00001. 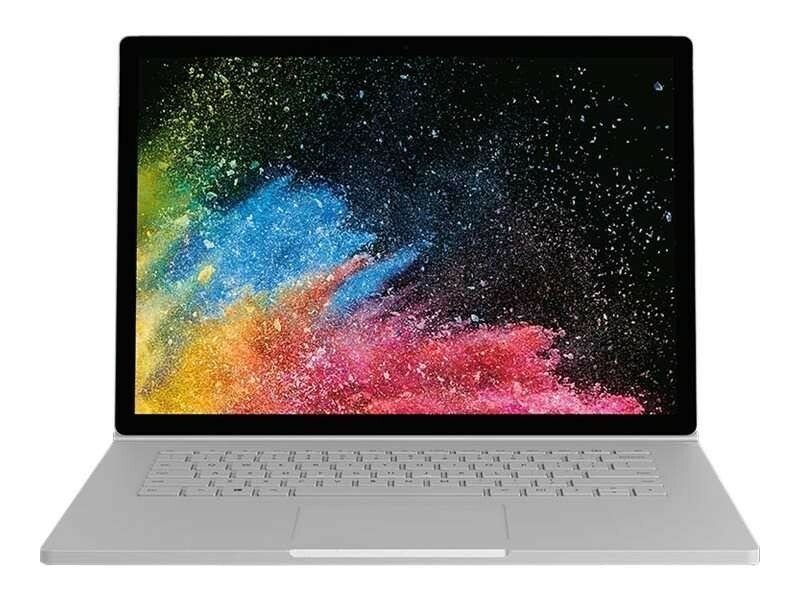 We offer the best price for Microsoft Surface Book 2 Detachable keyboard, 15 inch, Intel Quad Core 8th Gen i7-8650u 1.9Ghz, 16GB, 512GB SSD 6GB GTX 1060 | FVG-00001 in Dubai, UAE. Buy now with the best price!